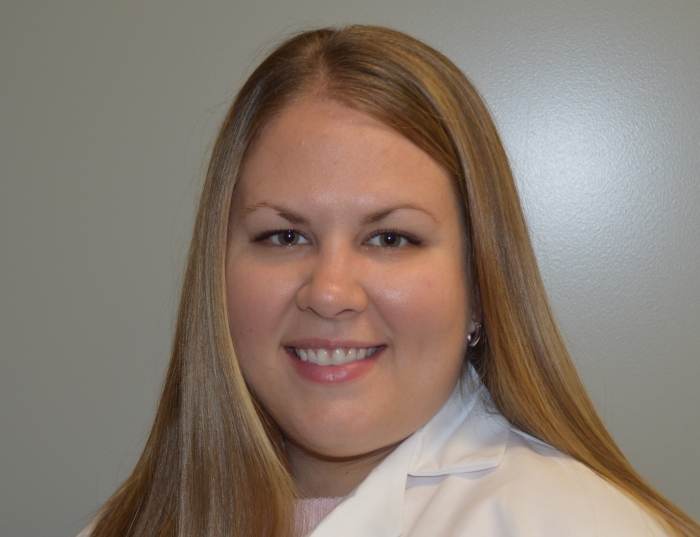 Danielle Wagner is an adjunct professor in the Physician Assistant Studies Program. She joined the department in 2013. Her responsibilities include neuroscience lectures, grading OSCE's and clinical competencies, and precepting PA students. She is also a senior physician assistant working in neurosurgery since 2011. Her clinical specialization includes epilepsy surgery, deep brain stimulation for movement disorders and obsessive-compulsive disorder, and intra-operative language and motor mapping for surgeries in eloquent cortex. She also has a particular interest in the programming of neurostimulation devices such as DBS and RNS.